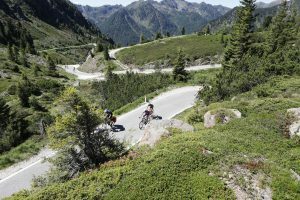 It’s the hardest granfondo in Europe. 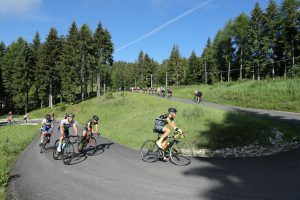 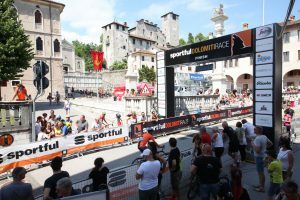 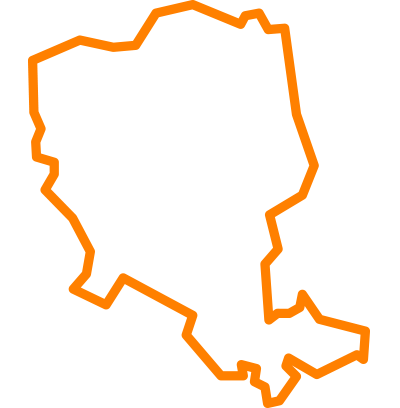 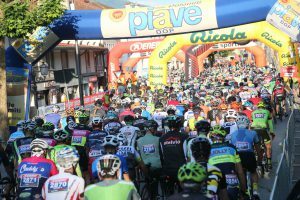 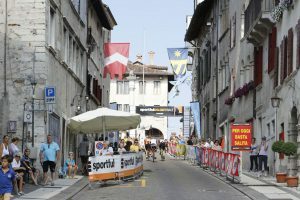 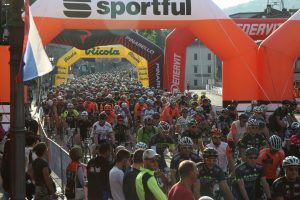 Riders can choose between two routes, both starting in Feltre and tackling Passo Croce d’Aune, site of the monument to Tullio Campagnolo, as the final climb before finishing in the charming Piazza Maggiore in the historic heart of the city. 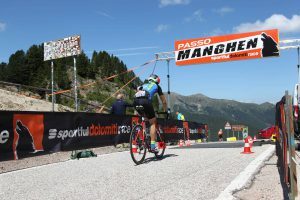 The “Cima Coppi” of the Sportful Dolomiti Race is the terrible Passo Manghen.